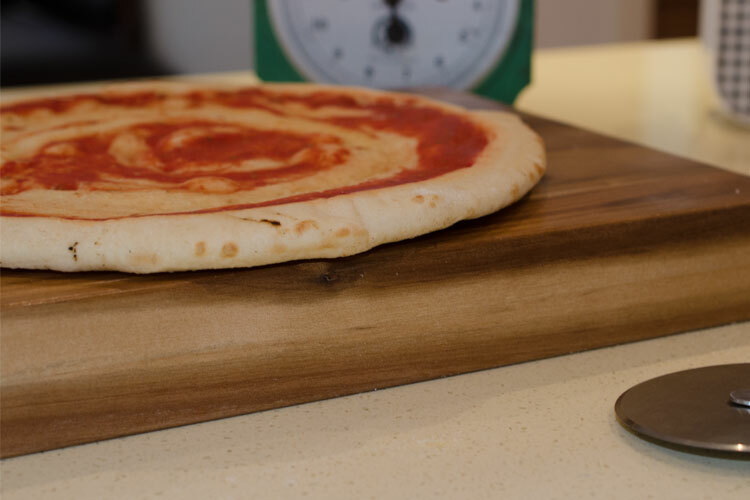 Pizza bases with a tomato sauce in a large size or for one. Keep Frozen. Sold individually or in larger quantities. Please enquire.